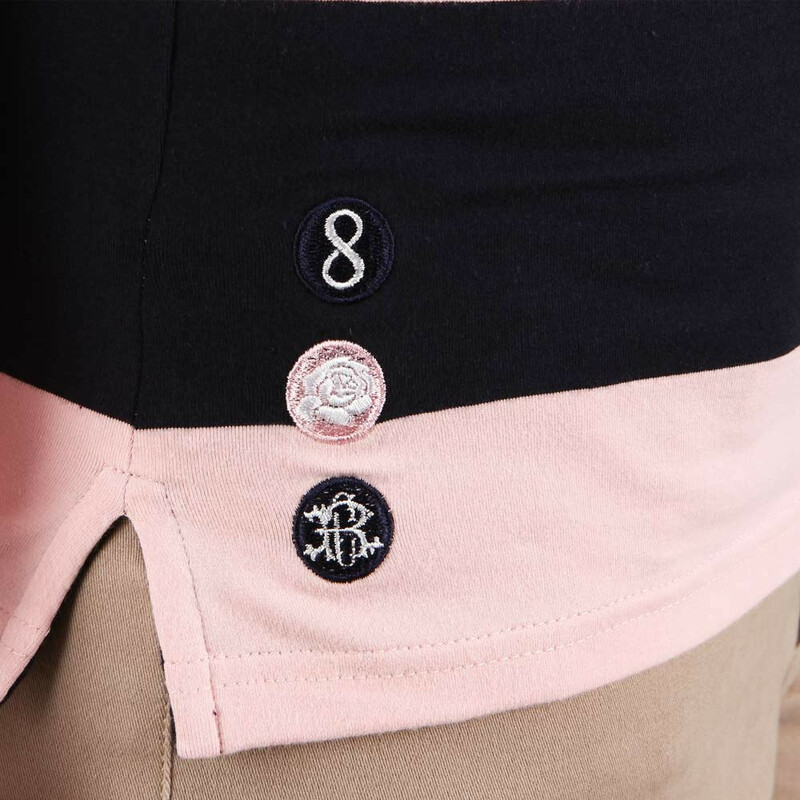 A must-have in the women's rugby collection, this navy and pink striped cotton polo top sets itself elegantly apart. 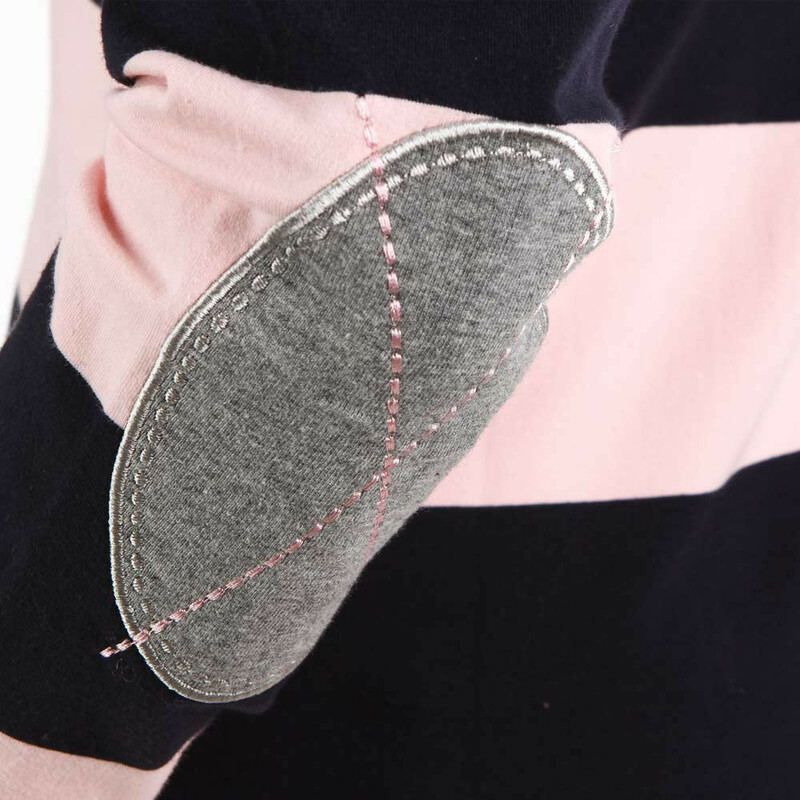 The elbow patches add a sportswear feel. 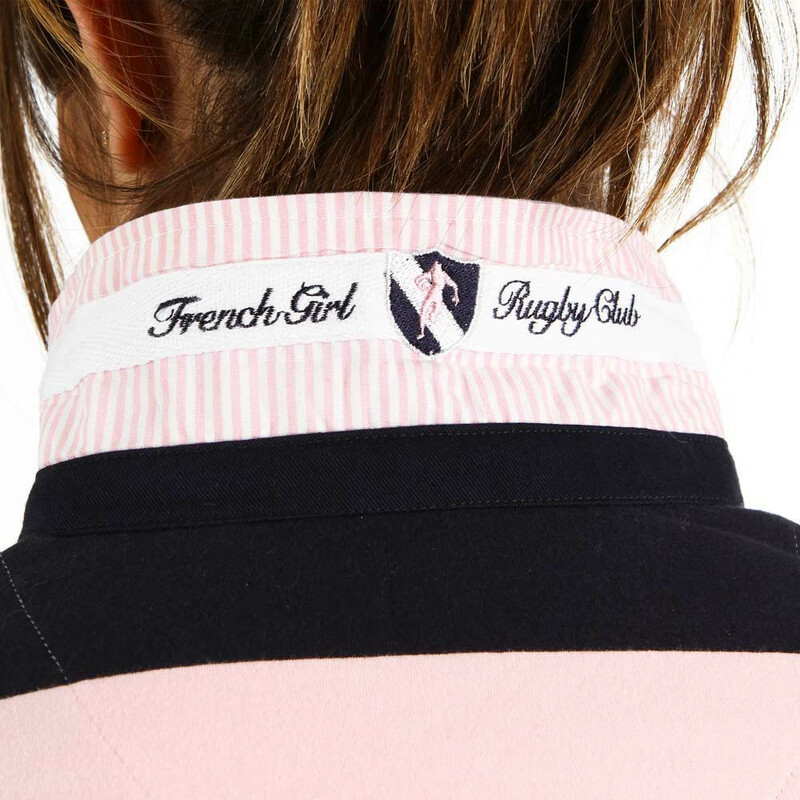 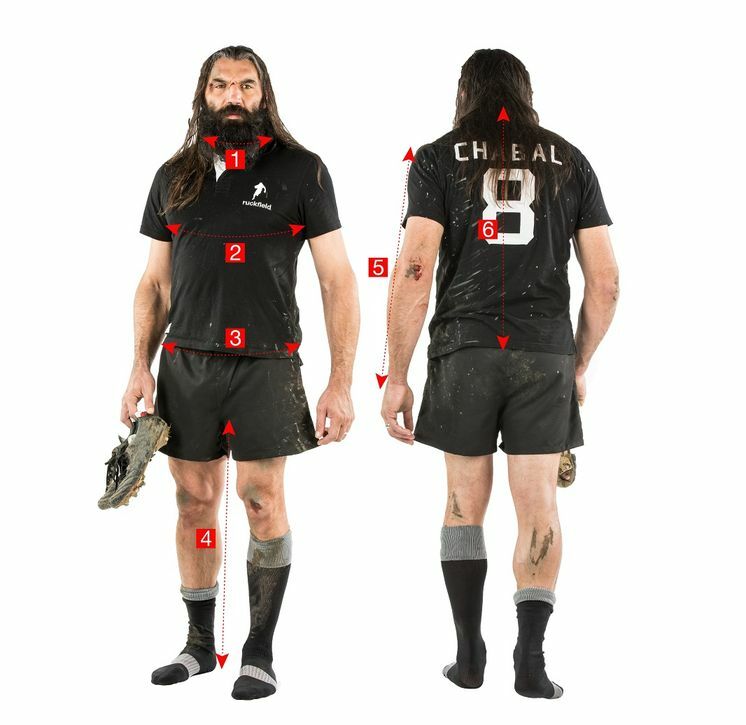 The original rugby top, with a feminine touch.